On receipt of your enrolment form and payment we will post out confirmation of your payment and allocate you an enrolment date. 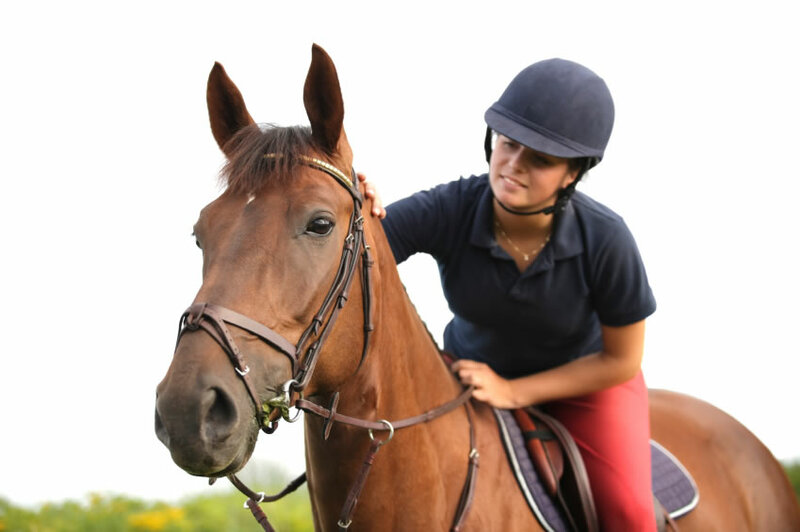 We welcome students from abroad, however if you wish to study from outside the UK please e-mail enquiries@horsesandcourses.co.uk for confirmation of additional postage fees. Select if you want to have your course available to download / on CD / Printed, if selecting CD or printed then choose your postal country below. Click Add promotional code to check if it is valid. You only need to do this once. The discount is only applied if a valid product is added to your basket.